What is included in Related Content? When exploring through the RCI app by region and/or sub-region, Related Content provides extra information that may be useful in helping you make vacation-planning decisions. It could include articles about local attractions and landmarks, videos that showcase the area, picture galleries and more. How do I download the RCI app? How much does the RCI app cost? 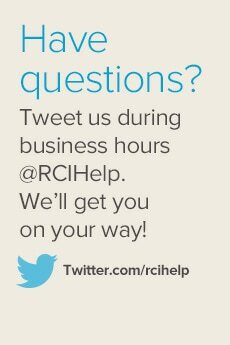 Can I download the RCI app on all my devices? How do I get started using the RCI app? What are the different sections and features on the mobile app? 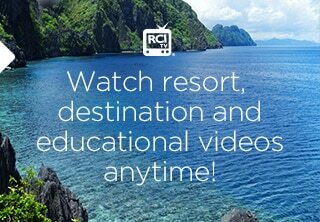 How can I sign up so I can use the app as a subscribing member of RCI? What membership details will I need to provide in order to use the RCI app? How do I access my settings and sign out of the app? 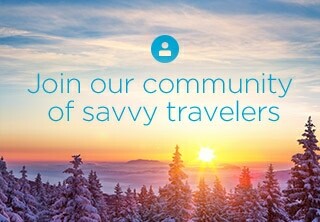 What can I do as a guest versus signing in with my member credentials? What are the features of the new app? How do I access the different features of the app? How do I Compare Resorts? What is Share Your Vacation? How do I use Share Your Vacation? 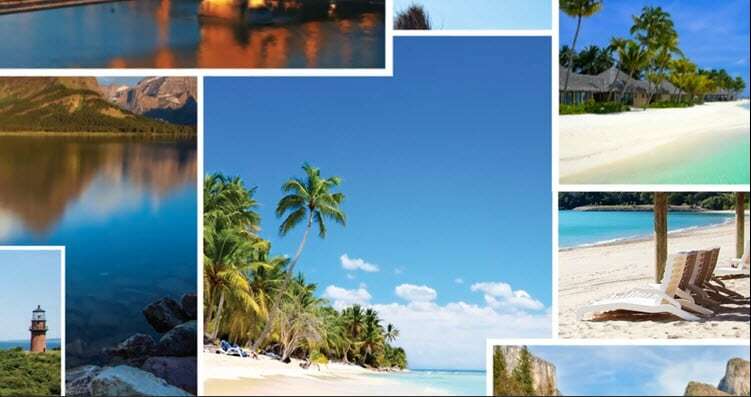 How do I select Favorite Resorts?